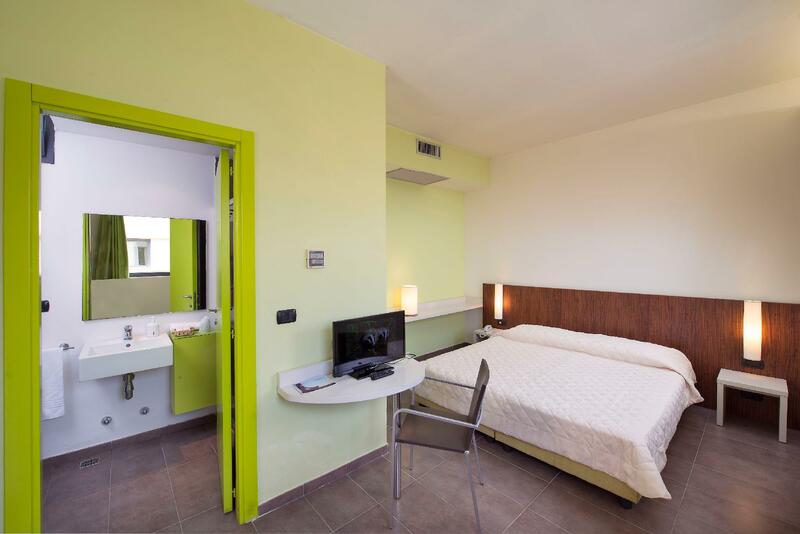 ﻿ VOI Hotel Alimini Resort, Otranto - SAVE ON AGODA! 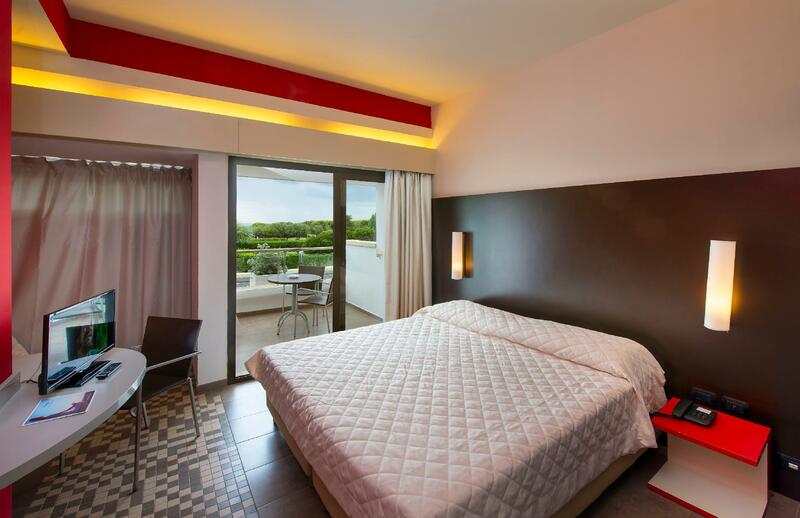 Conveniently located in Otranto, VOI Hotel Alimini Resort is a great base from which to explore this vibrant city. From here, guests can make the most of all that the lively city has to offer. With its convenient location, the property offers easy access to the city's must-see destinations. 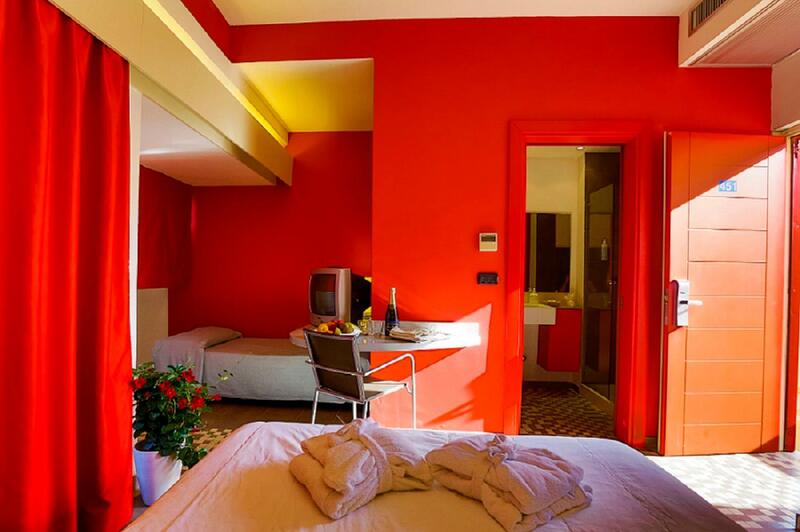 At VOI Hotel Alimini Resort, the excellent service and superior facilities make for an unforgettable stay. While lodging at this wonderful property, guests can enjoy gift/souvenir shop, portable wi-fi rental, 24-hour front desk, luggage storage, Wi-Fi in public areas. 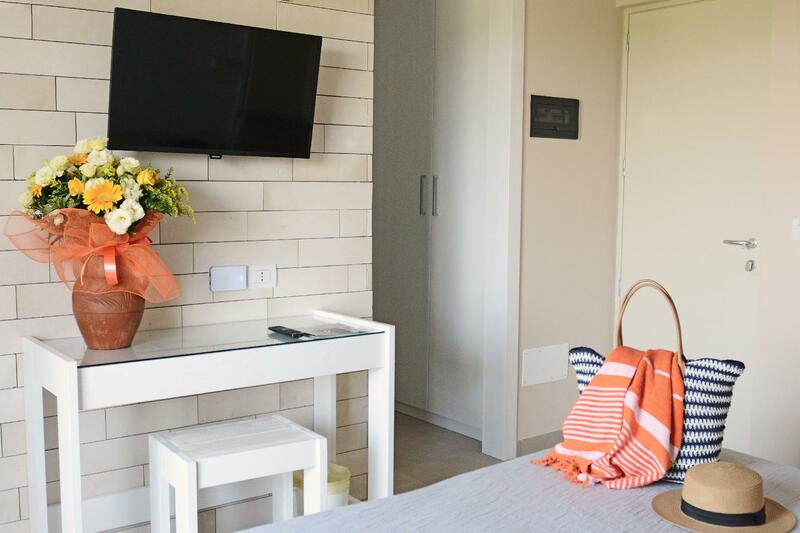 Step into one of 308 inviting rooms and escape the stresses of the day, A selection of amenities can be found in most rooms, inlcuding towels, closet, air conditioning, desk, mini bar. The property offers wonderful recreational facilities such as canoe, wind surfing, private beach, fitness center, golf course (on site) to make your stay truly unforgettable. 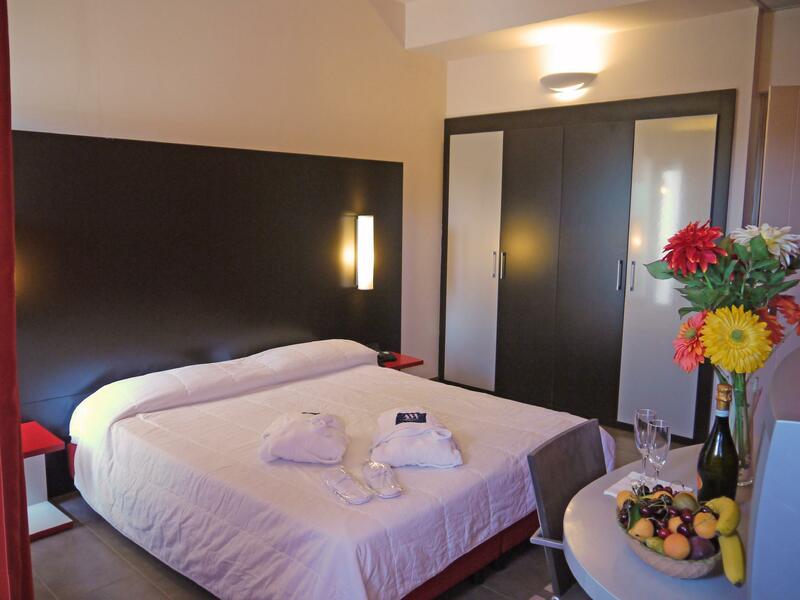 When you are looking for comfortable and convenient accommodation in Otranto, make VOI Hotel Alimini Resort your home away from home.